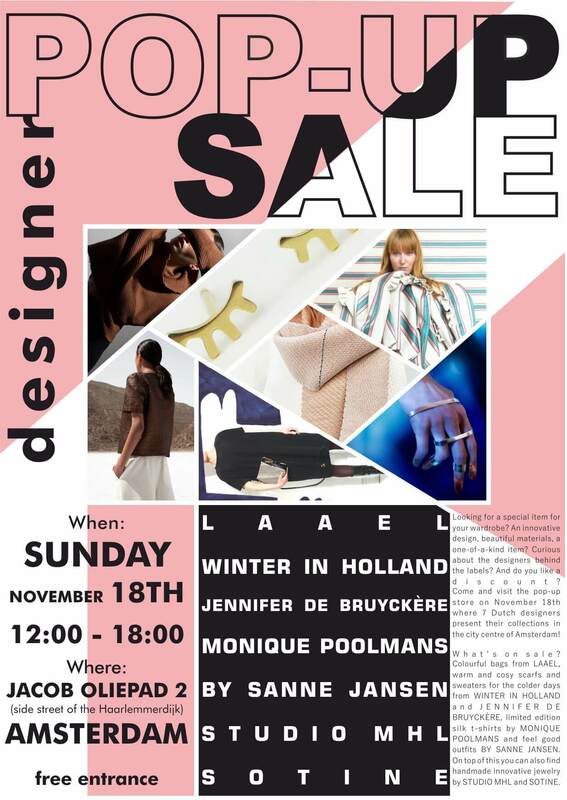 Meet us during our pop-up sale in Amsterdam on 18 November. Together with 6 other high-end fashion brands, we open the doors of a store for one day. Hidden in a courtyard right of the Haarlemmerdijk, we invite you to visit us. We offer our designs with a small discount. Ontmoet ons in Amsterdam op 18 November. Samen met 6 high-end labels, openen we de deuren van een winkel voor één dag. Verstopt in een binnentuintje achter de Haarlemmer dijk, nodigen we je uit om ons te bezoeken. We bieden onze ontwerpen aan met een kleine korting! Also this year we are traveling through Europe with our textiles. We would love to meet you during one of the fairs! Hello Hello Stuttgart! We’re coming again, and this time with an interesting towel-sale. Do not miss it. Find out about the fair here. The makers come from cultures where education for women, unfortunately, still is uncommon. Ever since they moved to the Netherlands years ago, they were unable to participate on the job market. They were bound to home instead. Winter in Holland helps these women become independent and gives them a career within the field of textiles. The women are educated to become professional knitters, are paid for their work and can receive help to set up their own business. 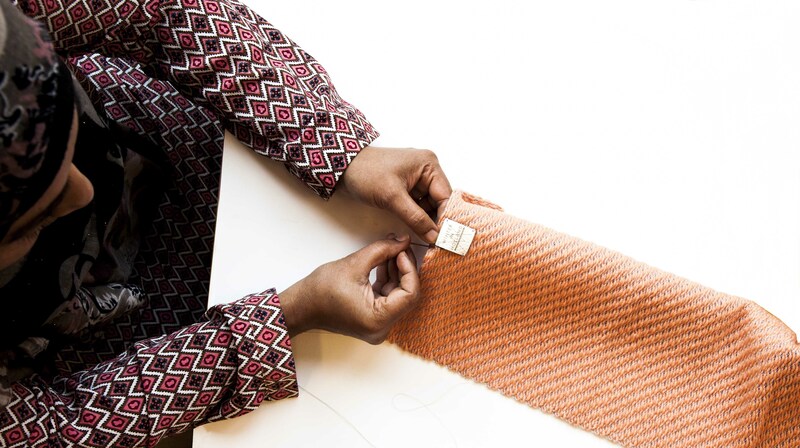 All products made by these craftswomen, are marked with the label: Socially Made in Amsterdam. 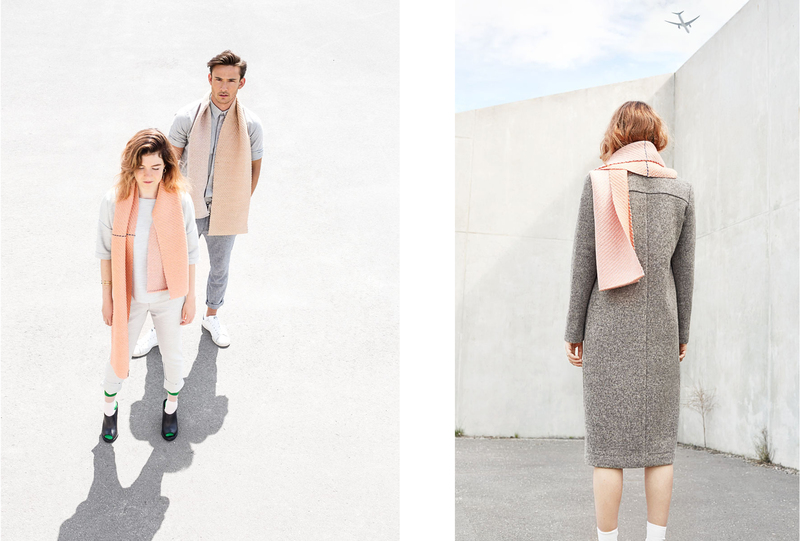 Winter in Holland is a slow-fashion textile brand conceived and established in Amsterdam by Anouk van der Laan. 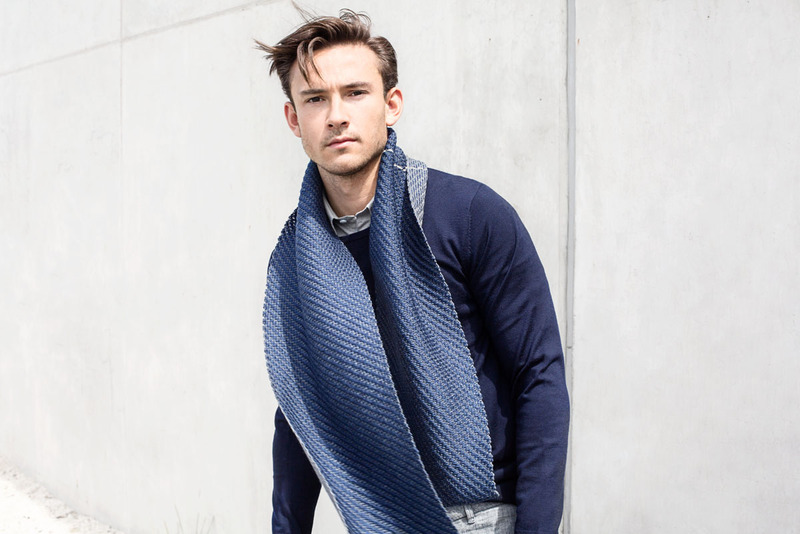 For us creating fabrics is all about form and function. 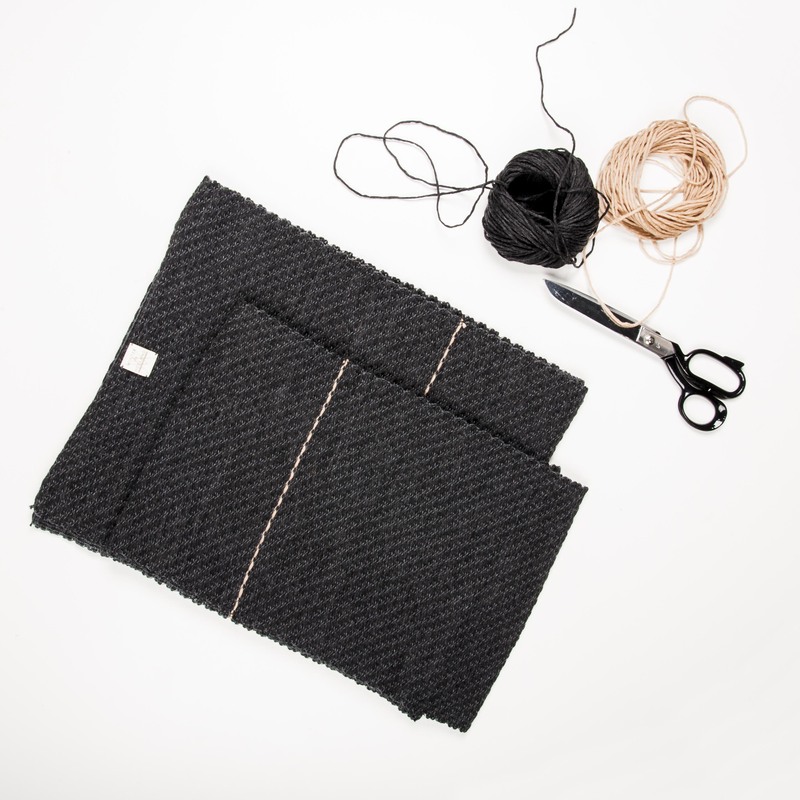 Focussing on both knitting and weaving allows us to choose the optimal combination between the aesthetics and the purpose of a product. Intrigued by the marriage between man and machine we continuously experiment and search for new and existing techniques. We are eager to find new solutions and come up with unexpected patterns and detailing. Collection 2: The yarn of each product is dyed by hand in a special technique which makes the gradient print possible. The craftswomen puts a certain tension on the yarn, deciding the placement of the dye on every knitted row. Would you like to meet us and our textiles? 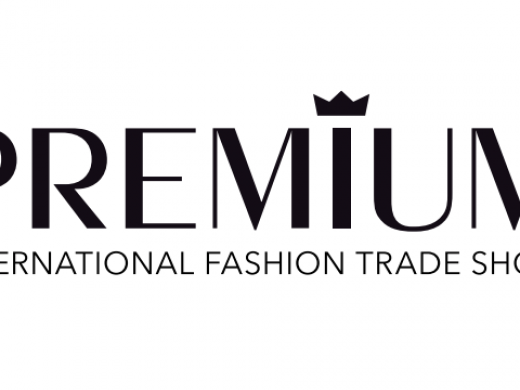 In January, Winter in Holland will be exhibiting on B2B fairs PREMIUM in Berlin, and Maison&Objet in Paris. Not able to visit the fair? Send us a message to connect. Want to get yourself a Winter in Holland piece? 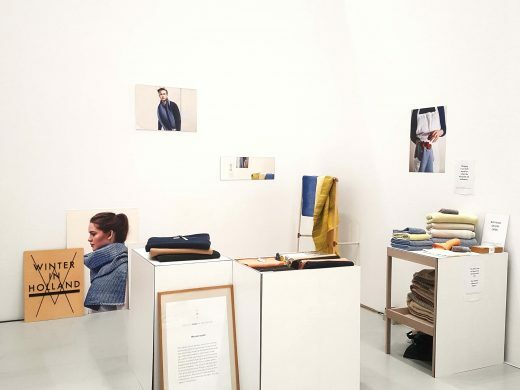 You can check our online shop, meet us during Blickfang in Hamburg in February or find a retailer near you. Find us on the Dutch Design stand. For more info, check out the event. Yes yes! We’re returning this year again. 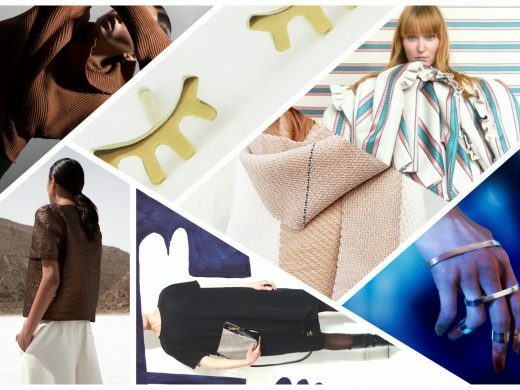 Meet us and our knits in Paris from 19th till 23rd of Januari on Maison & Objet. Tuesday 23-01: 09:30am to 06:00pm. Our first B2B fair of the year is our first fashion-fair as well! You can find us on PREMIUM. We are super excited to exhibit in Berlin and meet new retailers. 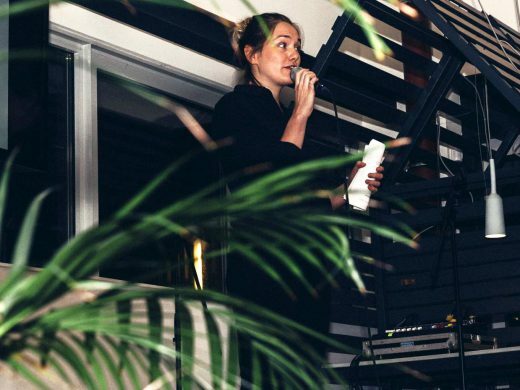 Workwhile invited us to give a talk during their event in The Hoxton in Amsterdam. Together with 5 more other brands, we will explain how we work and show a ‘behind the scenes’ on the spot. Workwhile is a collective of the world’s best independent creators whom they match with ambitious clients to design and deliver meaningful projects. In addition to their means, they organize lectures every month by creatives to creatives. Interested? Keep an eye on their Facebook page to get updated details on the events. Swiss! We’re coming your way. 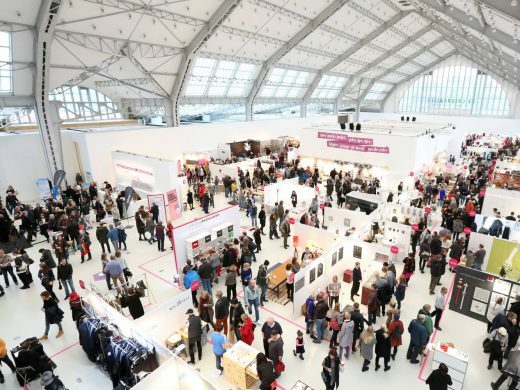 From 24 Nov till 26 Nov we’ll have a tiny shop during Blickfang in Bernexpo halle 2 stand 1.060. We will bring our scarfs, blankets, cushions and towels. Come and explore the products and the brand! Thick rich woolen yarns shape the soft touch of the textile, communicating an effortless sophistication and subtle luxury. It shows a perfect balance between utility and delight. Elegant and deliberately picked colors are only for the ones appreciating a refined taste; These products are for the individuals with style equal to their own authenticity. 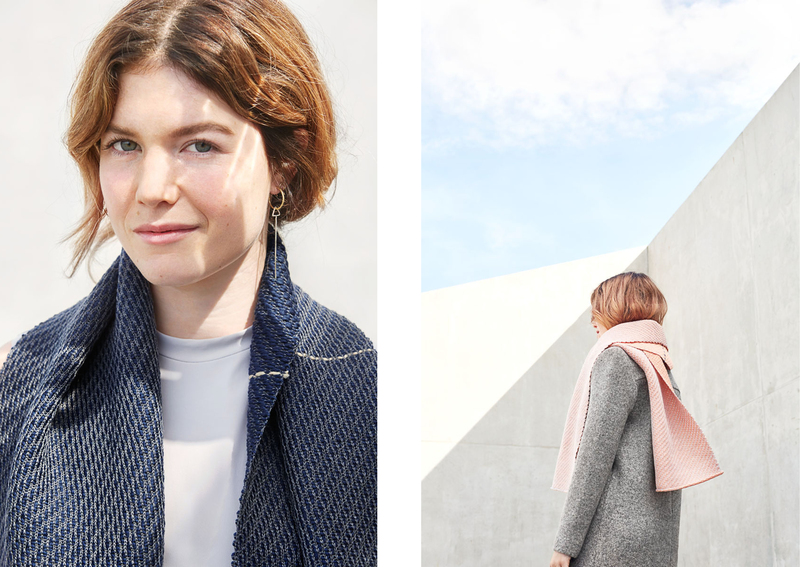 The line on each product, which quick-wittedly also is the name of the collection, is precisely the reason why this collection is hand-made: The knitter decides where to place the line, leaving her personal mark on every product. 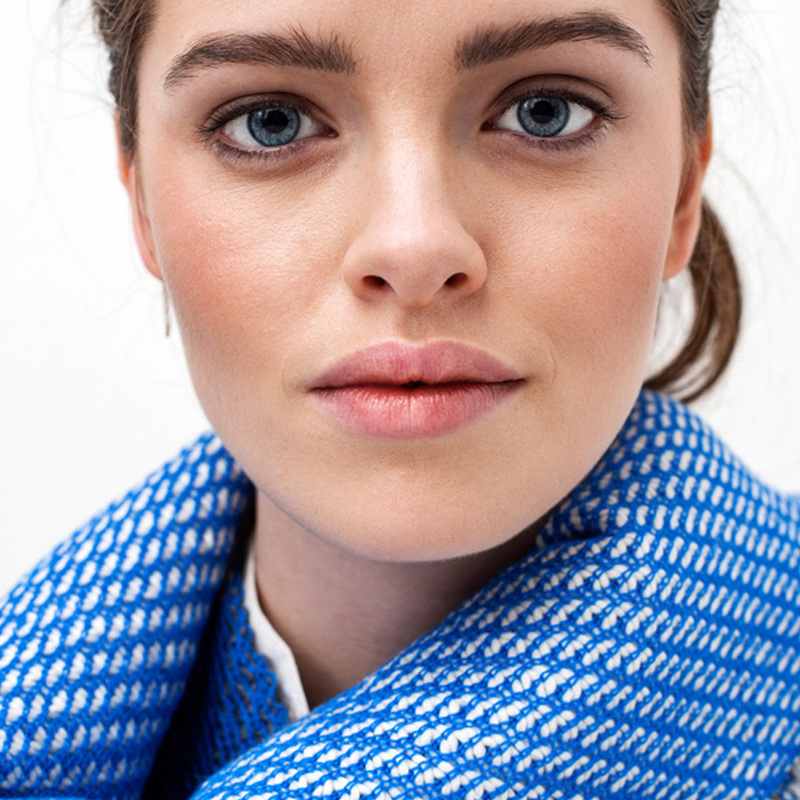 Made with great care, these knits are hand manufactured by our ladies. 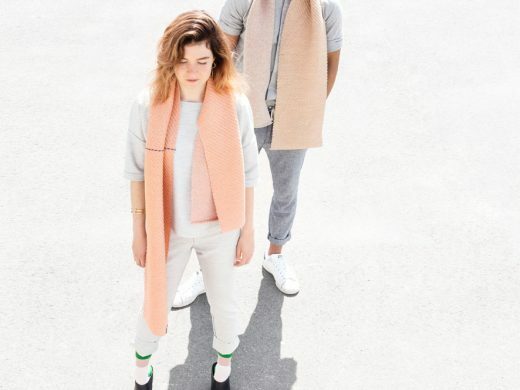 This year the campaign shoot of our scarfs is shot by the lovely Hannah Lipowsky. Daniel and Simone where flaunting our products while Minke did their make-up. With cooperation of Yunit, Rhumaa (both via Wgreen pr), Studio RUIG, Elsien Gringhuis and Ivy&Liv, we were able to complete the styling. Stay tuned; there is a post coming up about the process of our campaign shoot. Subscribe yourself for our newsletter and get a notice of our newest stories.